FREDERIKISTED — On St. Croix, at approximately 9:57 pm on January 21, 2016, police responded to a discharging of shots in Frederiksted Campo Rico turf area. Upon arrival, police observed an unresponsive black male slumped over in a chair with multiple gunshot wounds to the body. The victim was later identified as 24 year old Tishawn Samuel, who succumbed to his injuries. 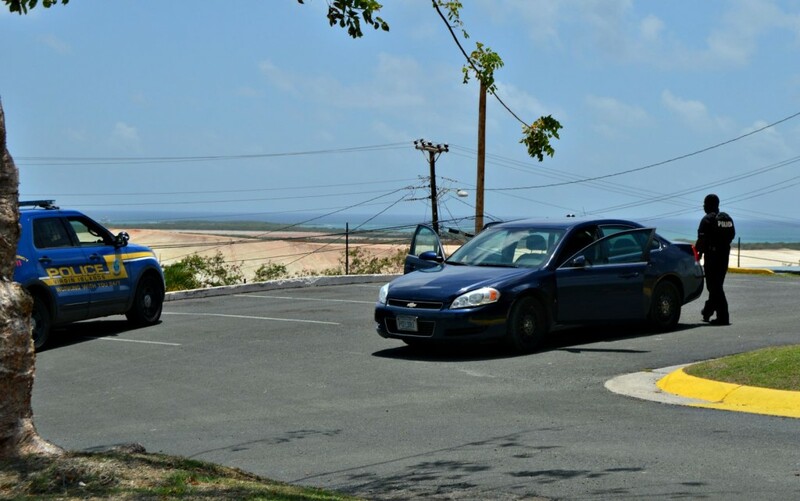 On St. Thomas, officers responding to a discharging of shots on January 20, 2015 in Estate Agnes Fancy, discovered the unresponsive body of Stephen Coleman lying in the roadway. A second victim, Heidi Mills, was shot in the head and lower leg. Mills succumbed to her injuries three days later at the Schneider Regional Medical Center. Police are asking for your assistance in seeking any information that can assist in solving these cases. Contact Crime Stoppers USVI at 1-800-222-TIPS, www.crimestoppersusvi.org, or by downloading the free P3Tips app on your mobile device. All tips remain anonymous.